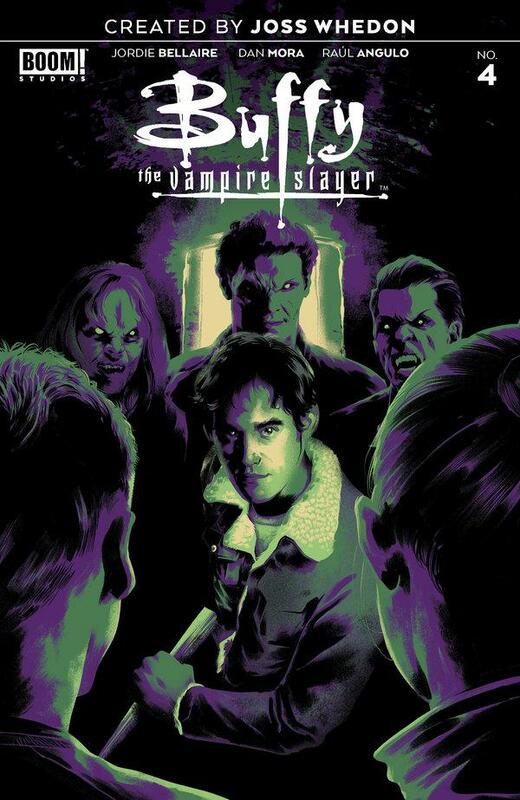 When new comic books arrive in stores on April 17, retailers who ordered the latest issue of a Buffy comic will get a bonus: free copies of Issue No. 0 of Angel, a new series. In 2018, Boom! Studios announced it had acquired the rights to publish comics based on some of the creations of Joss Whedon, including the “Buffy” TV show as well as the 2002 “Firefly” series. But there was no mention of Angel, Buffy’s star-crossed love interest.